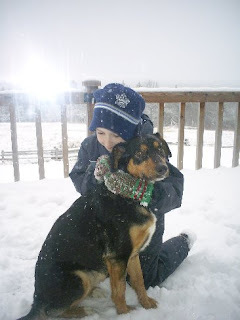 Posted by Lisa at 11:01 a.m.
January 24, 2007 at 11:11 a.m.
January 24, 2007 at 3:07 p.m.
A child and their best friend. Now that picture is a keeper. Happy WW Day. January 24, 2007 at 10:30 p.m.
How sweet! Pets mean so much to the family... especially our kids. My kids just took pictures of themselves w/our pets this week too. Think I'll share them next Wednesday. 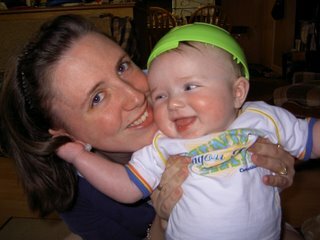 January 25, 2007 at 12:42 p.m.
January 29, 2007 at 11:04 p.m.